Lifted trucks are pickup trucks whose drivers have used a body lift kit to reposition the vehicle a few more inches above the ground than normal. The lift kit itself typically includes a high-grade nylon spacer that sits between the body and the frame to produce the desired lift. There are a number of benefits to lifted trucks, so be sure to read on to learn more about this interesting customization option. 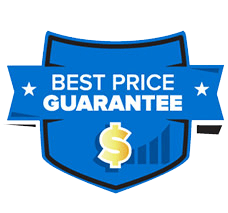 Then, read more about how you’ll find great deals on both Ford trucks and accessories in the Topeka, Kansas area. 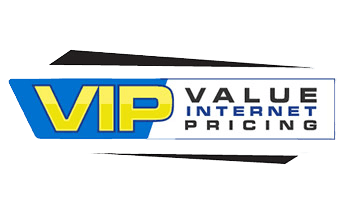 Whether you’re looking to lift or level your vehicle, you’ll get some amazing benefits that can help you get even more value out of your truck. A great way to upgrade the utility of your Ford F-150 is to make use of a lift kit or purchase a lifted truck for sale at our dealership. With all the great benefits that come from having a few extra inches of clearance, you’ll be well-equipped to outfit your truck with new tires or take it off-road – wherever your journey may take you. 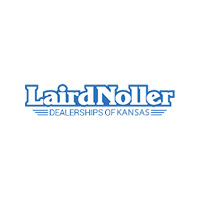 Only at Laird Noller will you find the best deals in the area on Ford trucks and accessories. 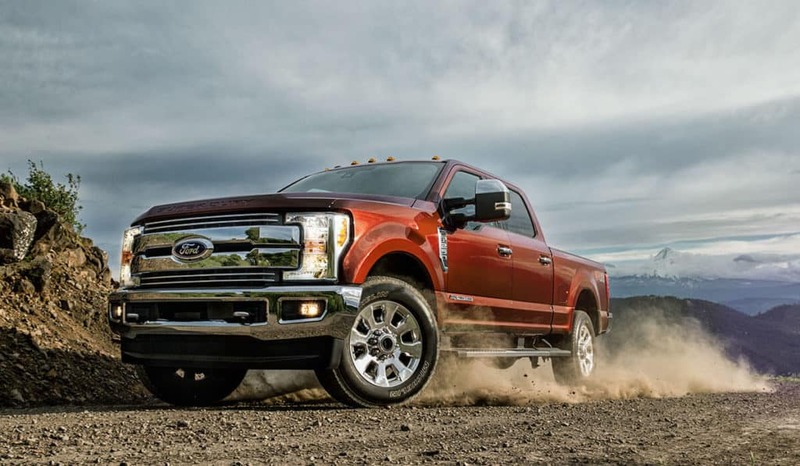 Click here to shop our extensive selection of Ford truck accessories. 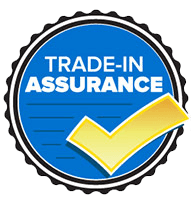 You’re also sure to be impressed with our extensive and affordable inventory of Ford F-150, F-250, and F-350 trucks. 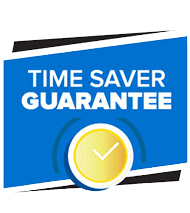 Whether you’re looking to purchase a new truck for your personal use or for your business, we’re here to help. 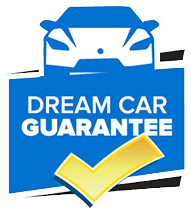 Visit the dealership today to learn more about our special offers! 0 comment(s) so far on What Are Lifted Trucks?